"European Nymphing Techniques That Work Everywhere"
to "fill the net" with MORE catch and release beauties! Let’s face it – we’ve all been out fished by someone who keeps catching fish while we struggle to get our first take. Frustrating as this can be, it can also be a valuable learning experience. Our May presenter, USA team member and medal winner Devin Olsen, will show how competitive angling techniques can help the everyday angler. 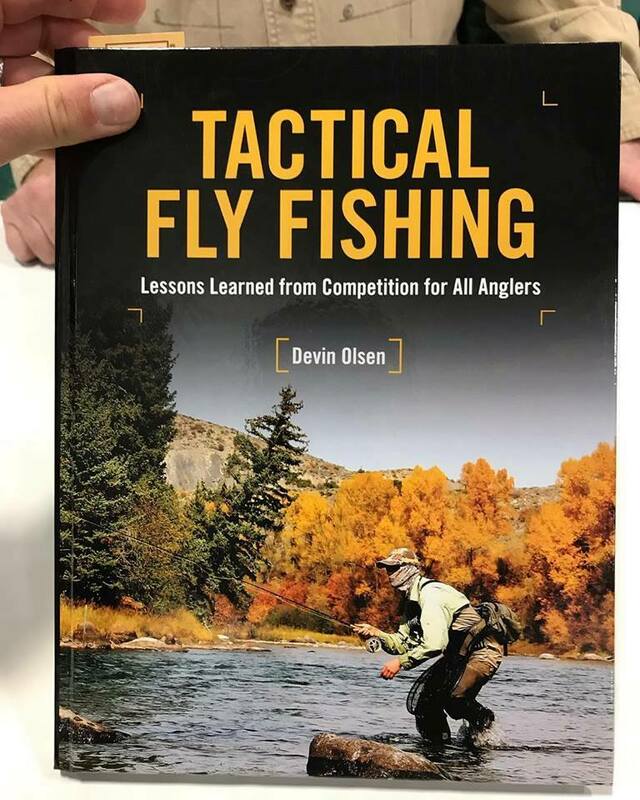 His program “Tactical Fly Fishing: Lessons Learned From Competition For All Anglers” will discuss analysis of the water, fly selection and strategy that will help us on our local waters and prepare us for new destinations. Devin Olsen explains how the techniques he has used to become a repeat medalist in fly fishing competitions around the world can be adapted to everyday fly fishing situations. He covers strategies, tactics, and flies for rivers, small streams, and still waters, allowing anyone to fish more successfully by applying the approaches taken by competitive anglers. I've been fly fishing close to 60 years, but I'm new to euro-nymphing and bought the book mainly for further information on this approach. 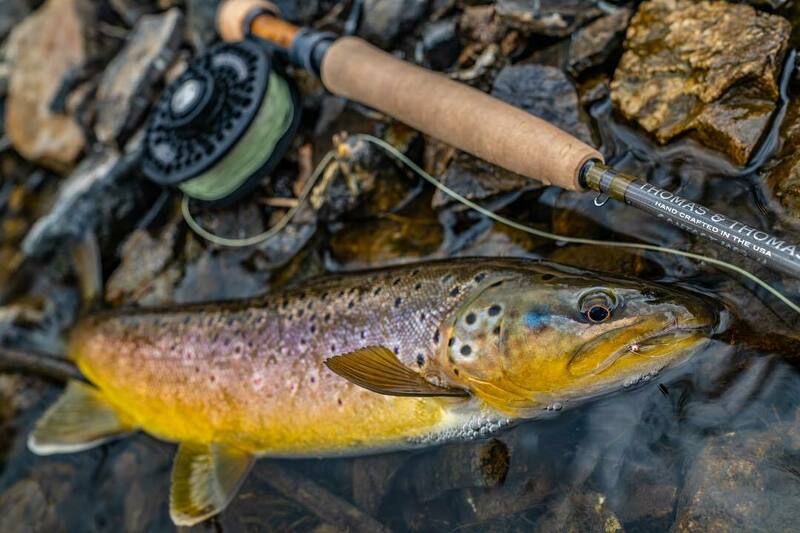 I have to say that while it is a great reference for euro-nymphing I was surprised to find it also packed with lots of excellent information on trout behavior, reading water, seasonal considerations, and mixing euro-nymphing with dry-dropper and suspension techniques. I own both the DVD's on euro-nymphing by Devin Olsen and Lance Egan and this book was a great compliment to that material. Apparently you in fact "can teach an old dog new tricks" if your style is interesting, engaging and informative. Great book! Devin has written an excellent book to teach fly fishermen the fundamentals and tactics of euro nymphing. These techniques will help you to catch more fish. I'm not about competitive fishing, but I do like to catch fish. This book is filled with advice on how to do that, from reading water to where and how to fish that water...and I say that having read only the first half of the book so far. That's it for now...time to get back to reading about tactical fly fishing!! I started fly fishing at age 9. I will never forget my first day where I caught a cutthroat on an ant in the first meadow of the famed Slough Creek in Yellowstone on a hand me down fiberglass 7 weight! Though I'd been fishing with hardware since I was a toddler, that day started an addiction to fly fishing that I can't seem to shake. 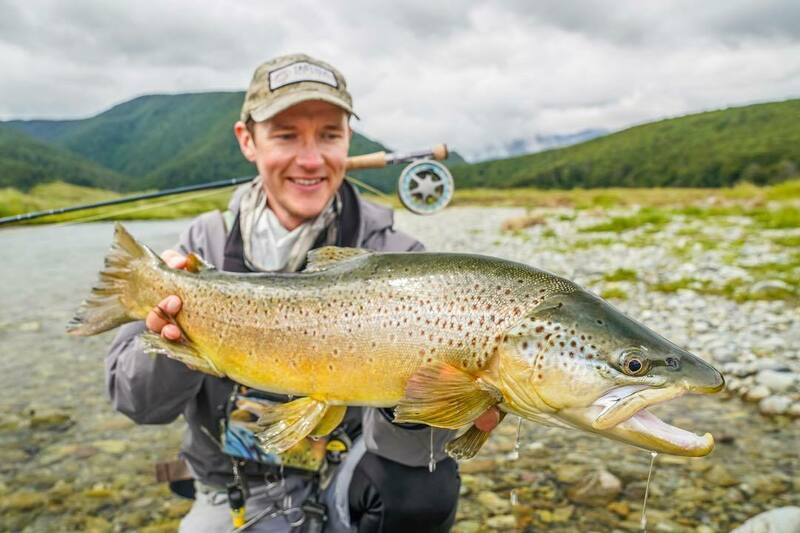 When I fished against Lance Egan and Ryan Barnes in the former Outdoor Life Network's Fly Fishing Master's in 2004, I knew I had to find a way to compete in the sport I loved. 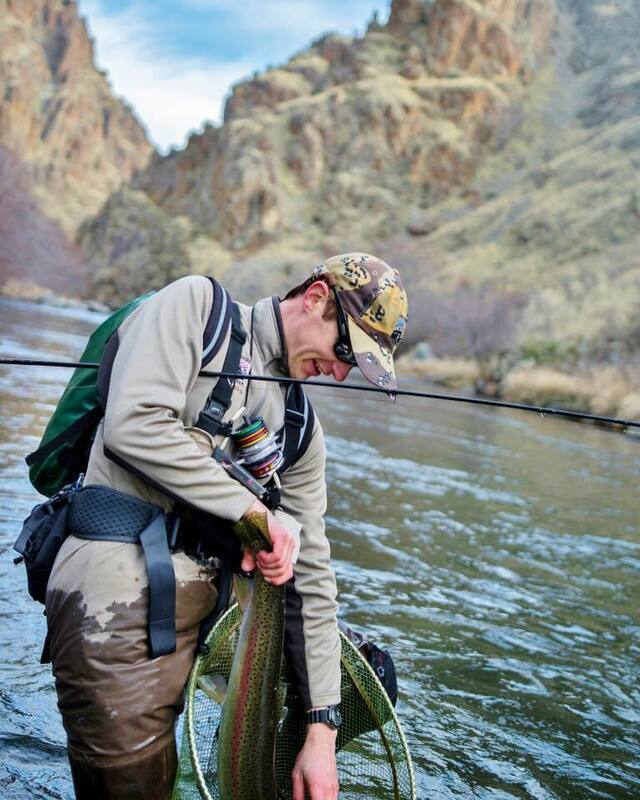 It was serendipitous that I worked with both these anglers a year later after they had made Fly Fishing Team USA. I fished in my first regional and made the team myself in 2006. The ensuing years have been more educational than I could have ever imagined, and I'm as hopelessly obsessed with fly fishing today as I've ever been. This obsession has brought dedication, which has helped me to have competitive success domestically and abroad. The year 2017 marked my 9th consecutive berth as an angler for Fly Fishing Team USA in the 37th Fips Mouche World Fly Fishing Championships in Slovakia. In 2015 I was incredibly fortunate to finish with the individual bronze medal and even more fortunate to have been a part of the squad that won the first team medal (a silver) for the USA at the world fly fishing championship in Bosnia. In 2016 we followed that feat with a team bronze in Vail, Colorado. Fly fishing competitions have exposed me to tactics and techniques from incredible teammates and fellow fly anglers from across the globe. Away from competitive fishing, fish have sculpted my professional life as well. I hold a bachelor's degree in ecology and a master's degree in fisheries science and spent 3 years working as a fisheries biologist before taking on Tactical Fly Fisher as a full-time business in 2017. I have a wonderful wife Julia of 12 years, a four-year-old son Levi whose favorite fish are bull trout, and a 10-month-old daughter who shows early signs of fly fishing virtuosity. What more could a guy ask for?